Sometimes you get a little stuck for new ideas using the same old ingredients, but that does not have to be the case. 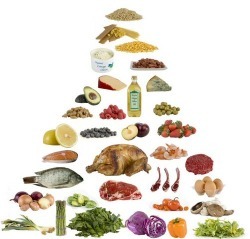 Think about it for a minute and you will realise that low carb foods are generally the best tasting and satisfying. I quite often use this list to help remind me of that, and to think of new food combinations and recipe ideas. Items listed in BOLD are generally much higher in carb counts.